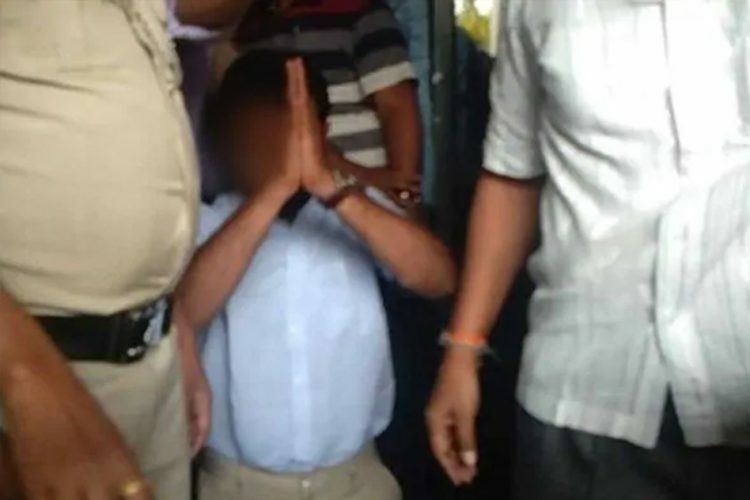 National Security Advisor Ajit Doval’s son Vivek Doval has filed a criminal defamation case against The Caravan Magazine, and MP and former Environment Minister Jairam Ramesh. 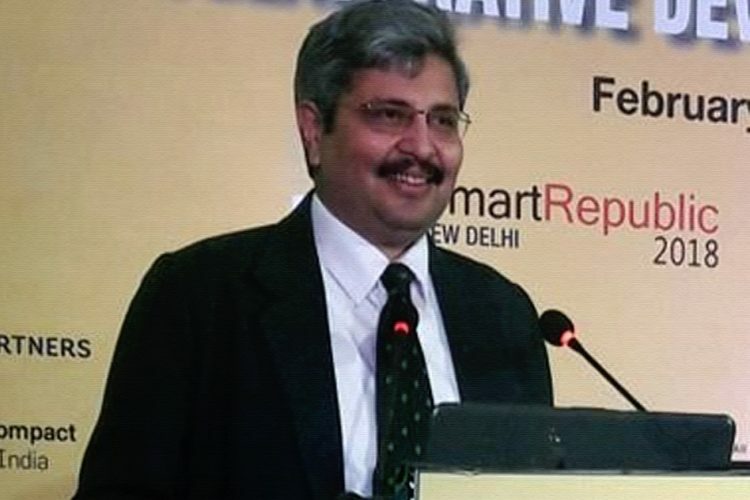 ANI reported that Vivek Doval moved Delhi’s Patiala House Court in a criminal defamation complaint against Congress leader Jairam Ramesh, Editor-in-Chief of Caravan Magazine and Kaushal Sharoff (reporter). The case will be heard tomorrow. 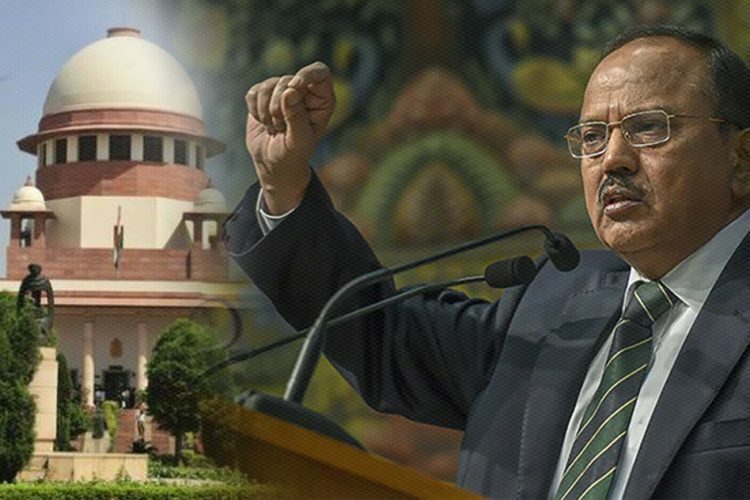 National Security Advisor (NSA) Ajit Doval' son, Vivek Doval moves Delhi's Patiala House Court in a criminal defamation complaint against Congress leader Jairam Ramesh, Editor-in-Chief of Caravan Magazine and Kaushal Sharoff (reporter). 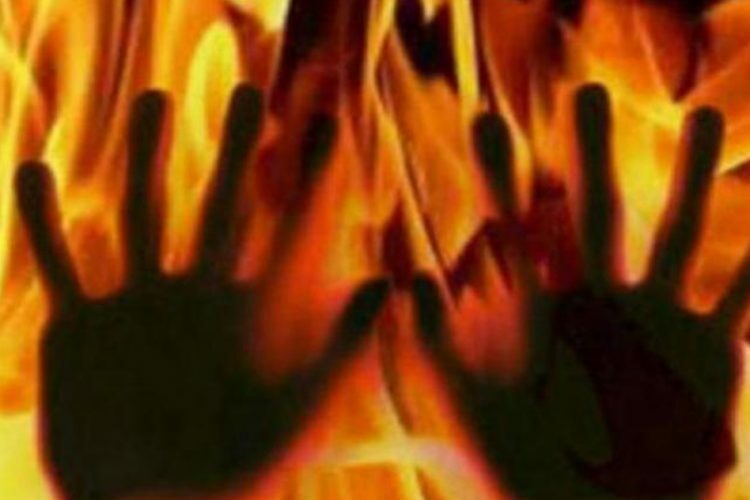 Court to hear the matter tomorrow. 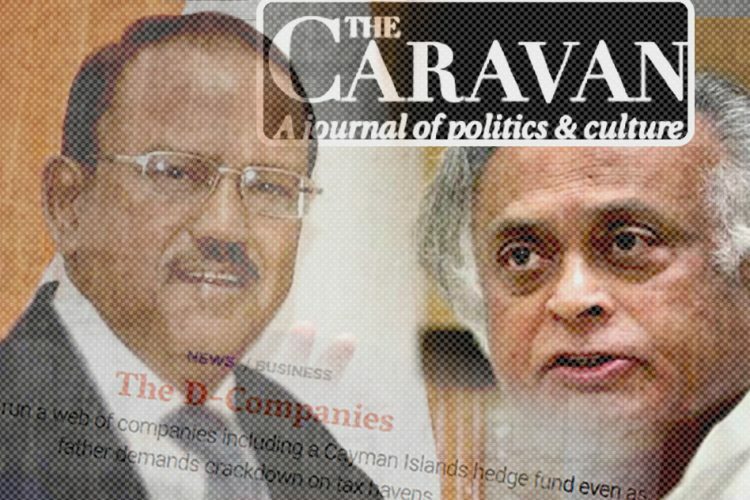 The complaint was in regard to The Caravan’s story which claimed that Ajit Doval younger son is running a hedge fund in the Cayman Islands, an established tax haven. 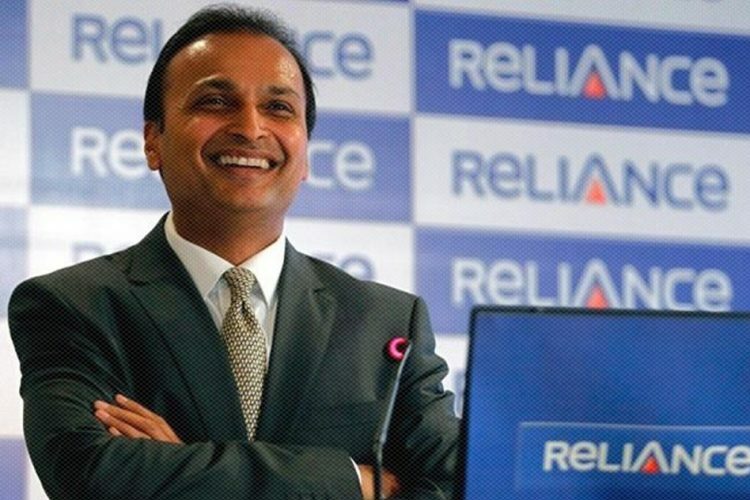 The story becomes more important in the light of Ajit Doval’s demand that India should be taking action against tax havens and offshore account. After the story, Jairam Ramesh did a press conference alleging a link between the sudden spike in the inflow of FDI after demonetisation from tax havens and Vivek Doval opening a hedge fund just 13 days after the demonetisation. 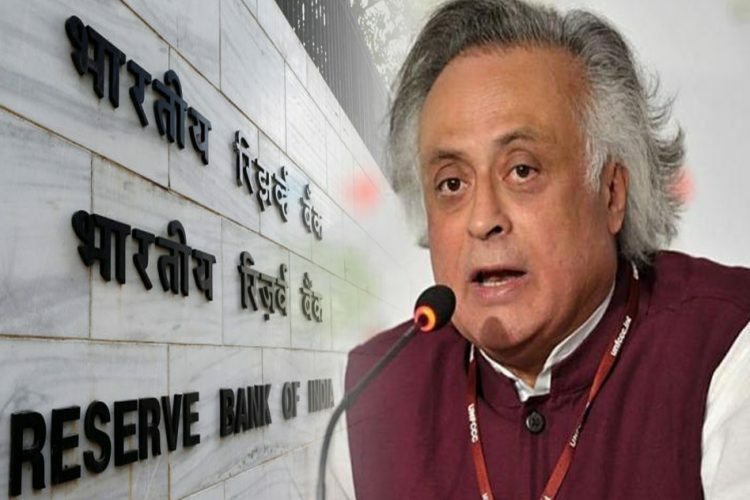 Jairam Ramesh demanded a probe by RBI into the inflow stating that the FDI inflow was to a tune of Rs 8,300 crore during 2017-18 which equal the flow between 2010-2017. Vivek Doval, younger son of Ajit Doval is a UK citizen and director of the hedge fund named GNY Asia Fund based in Cayman island. He lives in Singapore and earlier used to work with Cayman Islands government. The hedge fund was registered just 13 days after the announcement of demonetisation by PM Modi banning the currency of Rs 1000 and Rs 500.